Holy-smokes! It's a big ol' Bank Holiday show and it's a bona-fide corker. Master story weaver and Mock The Weeker CARL DONNELLY stops in for a gloriously funny headline set. 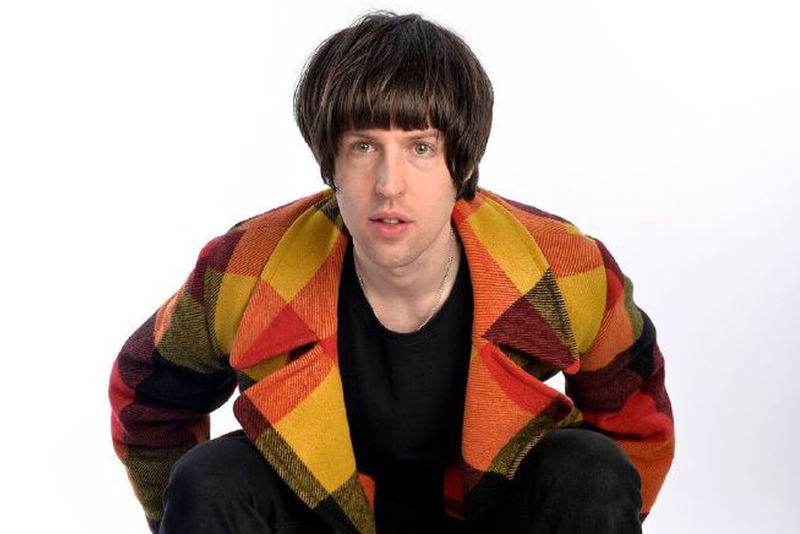 Joining Carl is a belter of a supporting line-up with lego-haired Sunday fave TOM WARD, award winning THANYIA MOORE, the ace PHIL JERROD and the inimitable DANIEL KITSON as host.